Are you a wholesale or trade customer looking to align yourself with a reliable source of quality timber products? Brisbane Timber Fencing has the buying power and carrying capacity in our purpose built Burpengary warehouse for wholesale and trade timber supply and we work closely with local fencing contractors across North Brisbane. With our reputation in the industry, we have built connections with leading suppliers sourcing only quality products and materials, giving us buying power and discounts which we happily pass on to our loyal customers. We have a large range of wholesale and trade timber supply products providing you with a ONE-STOP-SHOP for all your fencing needs. Brisbane Timber Fencing operates wholesale and trade timber supply accounts. Our professional staff will help with all the paperwork required to open an account for you upon commencement of business with us, providing you with terms and conditions of trade, account limits and setting up authorised personnel who are able to actively use the account. Monthly statements and account balances will be provided, however you are free to request an update any time to give you clarification on expenditure and account status.  Brisbane Timber Fencing are always happy to help our sole traders by providing exceptional trading terms and agreements which provide you with the best discounts in the industry from one of the leading Northside Timber Fencing suppliers. We are happy to take any large orders, however we may require notice to have the order cut by one of our sawmills. Call us today and speak to one of our trade account experts who are ready to answer all your questions. Aligning yourself with Brisbane Timber Fencing guarantees you access to quality stock, even at short notice.